Toys That Time Forgot Volume 2 Now LIVE on Kickstarter! 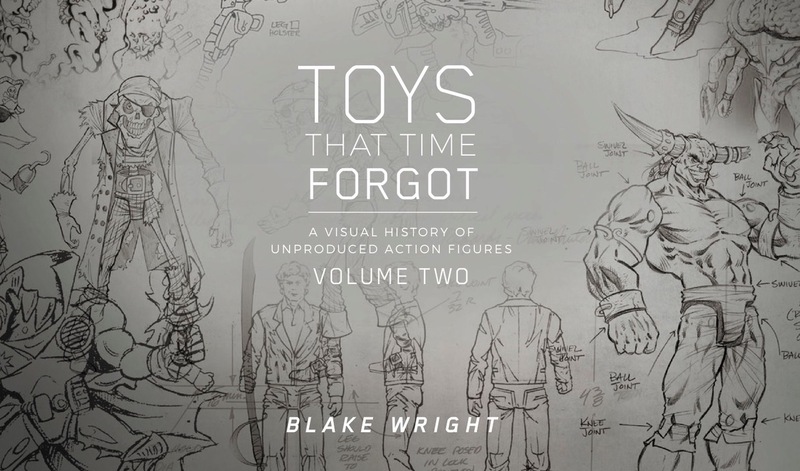 Our friend Blake Wright has unleashed his newest Kickstarter for the second volume of his AMAZING book Toys That Time Forgot! Read the press release BELOW and click on the link to check it out! Devall sits down, literally, and gives you a look at an amazing box of goodies sent by Brian and Veronica Panizzi! Come check out the goodies! 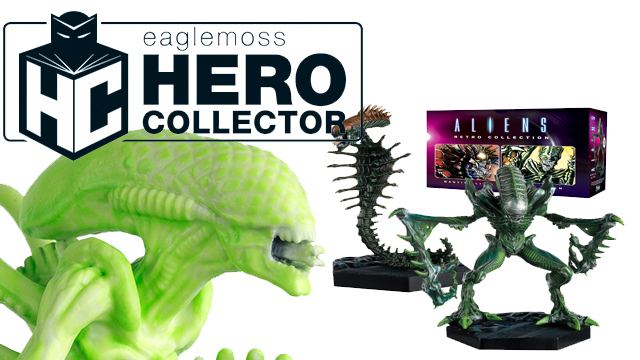 D&D Toys and Collectibles Episode 331: Comics! More Comics! 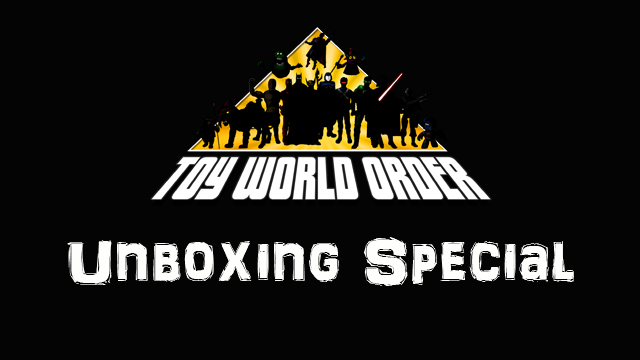 D&D Toys and Collectibles Episode 329: Yay! An angry show! D&D Toys and Collectibles Episode 327: Lights, Camera, DAVE! 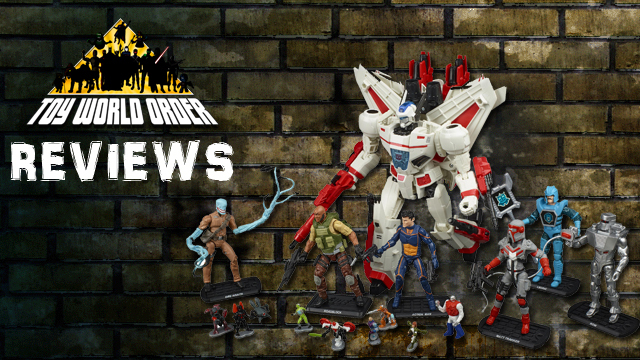 D&D Toys and Collectibles Episode 326: 5.5 inch madness!